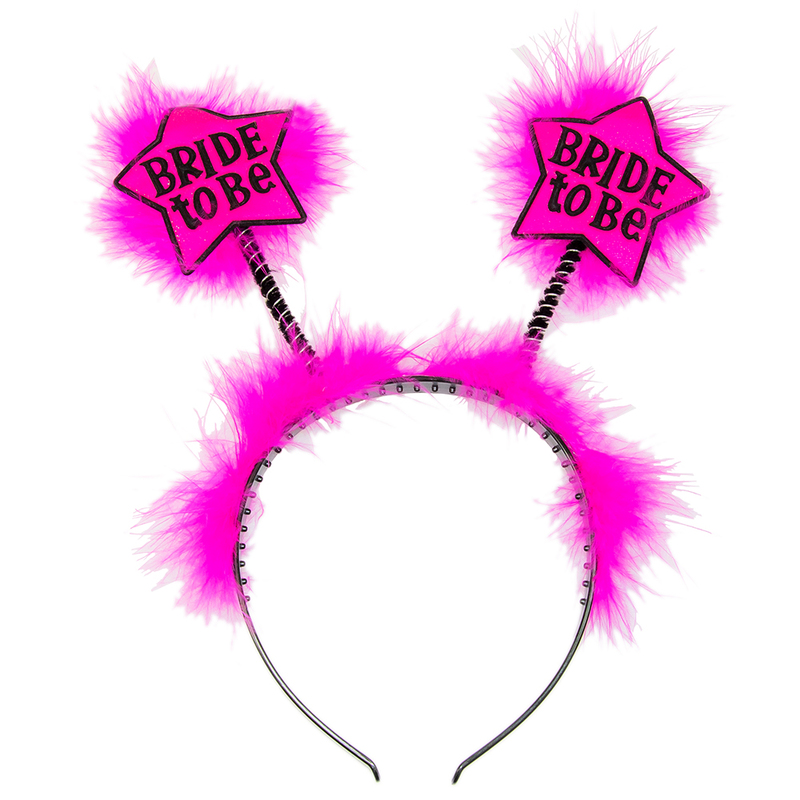 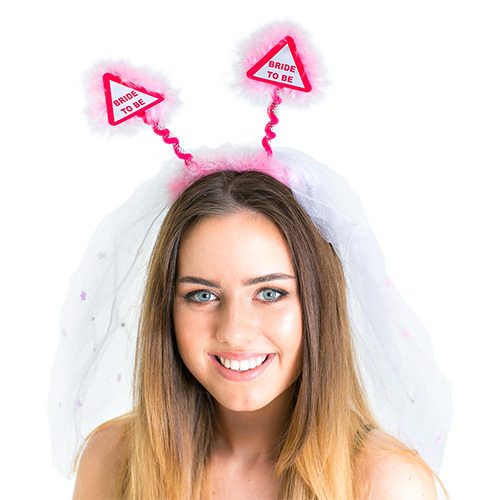 As head wear goes it doesn't get much more colourful or better designed than these fantastic hot pink bride to be star boppers. 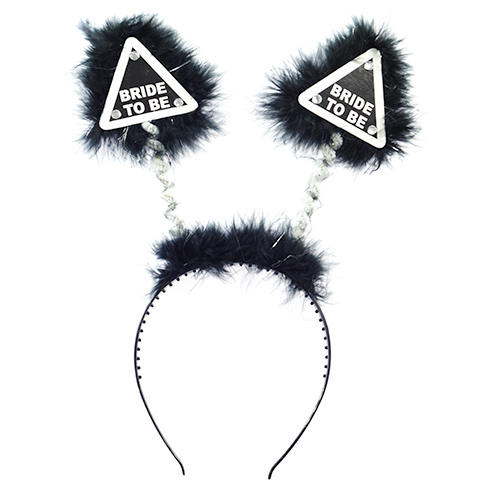 The brightly coloured fur really makes the black design stand out which is why these really are a favourite of ours. 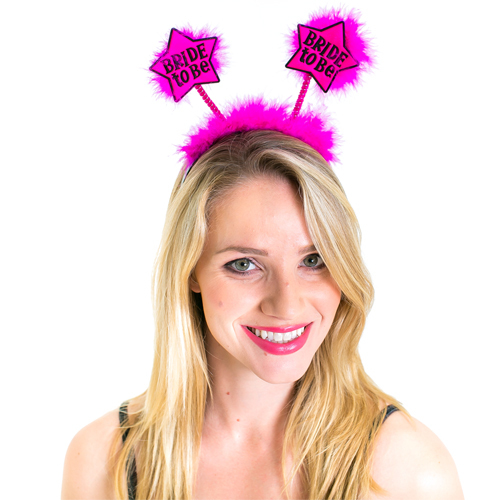 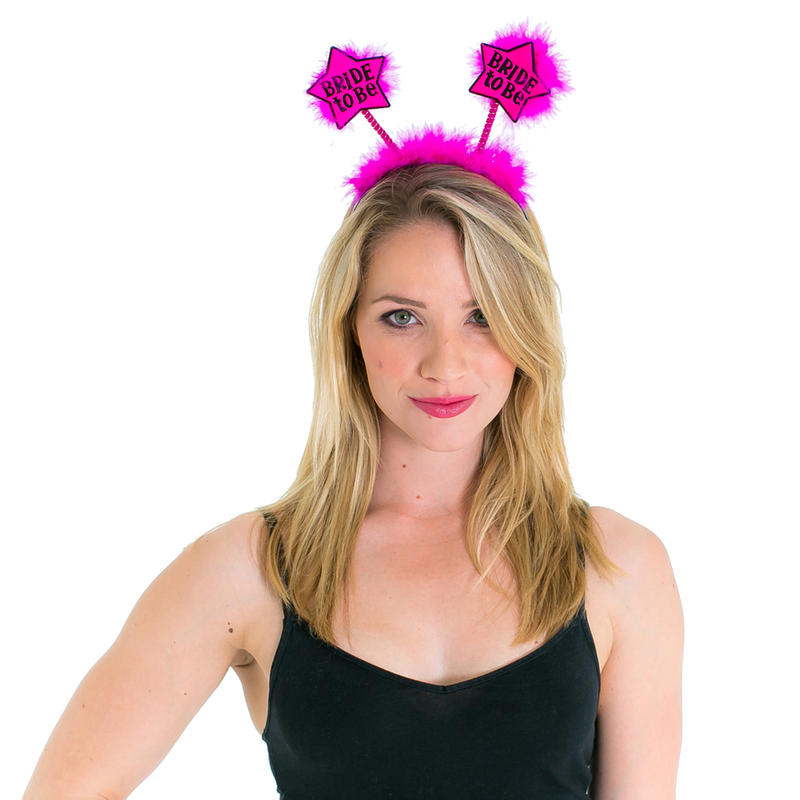 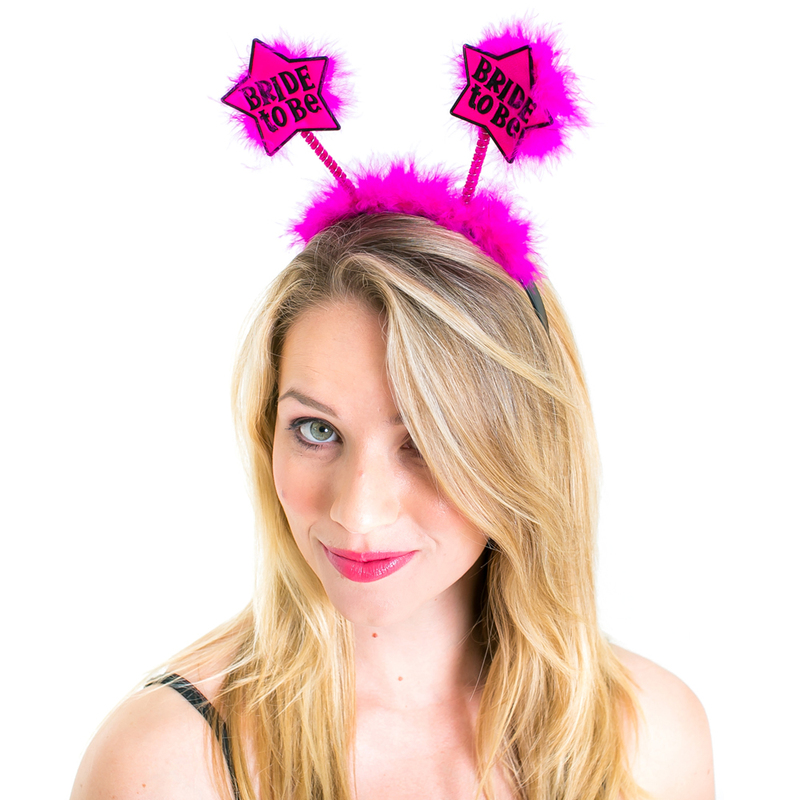 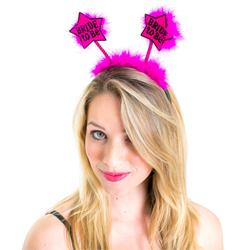 What's more is that we have the hen party version of this product too so you can get a pair for each group member as well as a great range of sashes which will compliment them nicely. 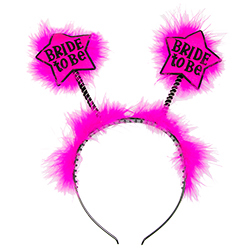 "Can't wait to put these on my daughter....they look lovely." 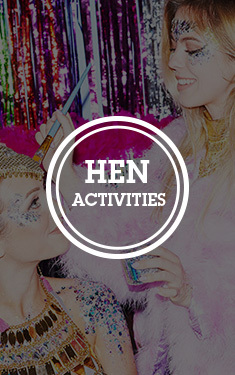 "Good, but did not stay on the hen as not very comfortable."